In a town where it almost never rains, it might seem like curling up with a book is the last way you’d plan to spend your sunny days. 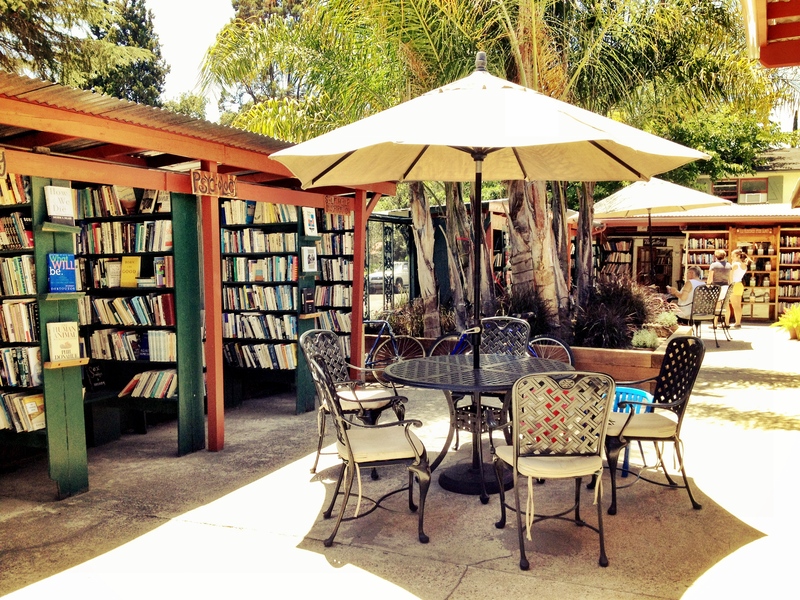 But at Bart’s Books in the resort town of Ojai, California, that’s exactly what you’ll get to do. 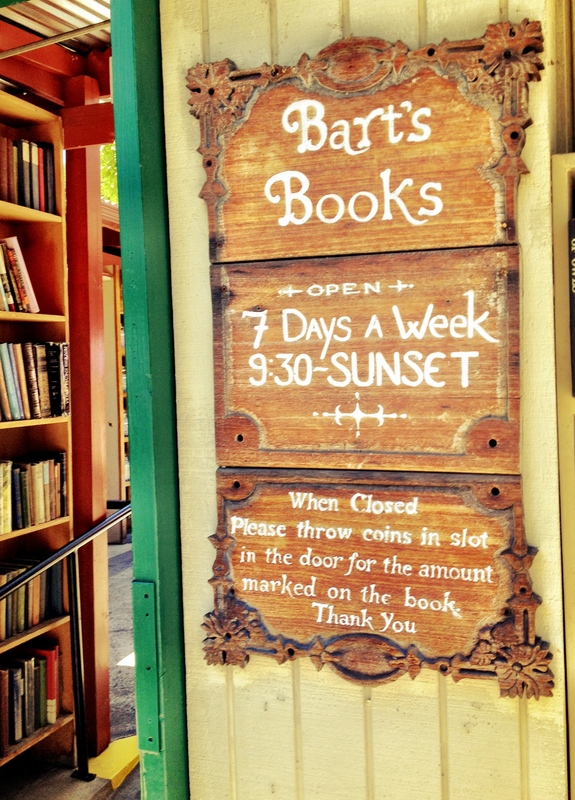 Located at the site of an old hippie commune, Bart’s has grown into the largest independent outdoor bookstore in the country. The place is a maze of clearly categorized titles, all organized around an outdoor pavilion complete with umbrella-shaded tables and chairs for your leisure. This shop is as California as it gets, folks, so grab your sunglasses and come browse. We wish our patio looked like this.